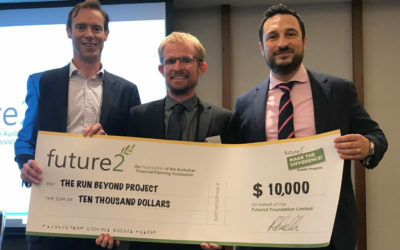 Recently The Run Beyond Project was presented with a much-needed cheque for $10,000 by the charitable foundation of the Australian Financial Planning Association – Future2. 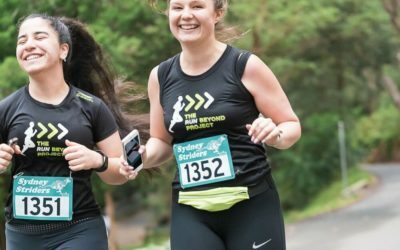 Welcome to the new Run Beyond Project site, brought to you by our friends at The Good Alliance! 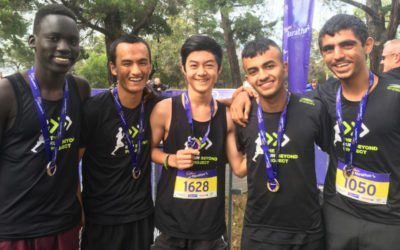 On Sunday, 14 January, 5 dedicated young people from Chester Hill High School reaped the benefits of 6 months of consistent hard work as they completed their first half-marathon at the Cadbury Marathon running festival in Hobart, Tasmania.